New Shaman Hero Skin and Recruit a Friend Announced! There he is, in all his glory – Morgl the Oracle, our first playable Shaman Hero Skin, and it’s a murloc! While this is certainly exciting, Blizzard had a bit more in store for their game aside from just a cool Hero. Acquiring this skin is the catch. Along with this updates comes the “Refer a Friend” system. Other games, typically RPG’s, have implemented this system before, including Blizzard’s own World of Warcraft. The idea is that you can use the referral system to send messages to friends who don’t (yet) play the game, and recommend it to them. Typically, a successful referral results in rewards for both the new player and the one who referred him, which were usually bonus gear, items, or maybe, I don’t know, a mount? In this case, however, it’s a Shaman Hero, and a Murloc at that. The Hero is unlocked for your account when the referred account reaches 20 total class levels. Now, while most of us will do what any normal person would, being to create a smurf account, sink an hour into it, and free Hero, the idea is still there. Despite it being just about 2 years since Hearthstone released, Blizzard is still actively seeking to expand their currently existing and already popular games. Especially if someone doesn’t have the time for a second account to sink times into, many people will probably actively encourage their friends or family to start playing Hearthstone. Just do the math – in total, there are about 20 million Hearthstone players worldwide. Let’s say just one percent of players successfully encourages a friend to at least get the game and achieve a total Hero level of 20. That’s already 200,000 players. And you know, that’s probably an overestimate to begin with. Let’s half it. 100,000 players. Out of those players, let’s say 5% really get into the game. That’s 5,000 new players, playing the game, laddering, learning, watching competitions on twitch, and probably buying card packs. We’ve all heard new players complain before about how “pay-to-win” the game is, but the odds are they’ve probably tried buying packs on their own to begin with. All in all, Blizzard has masked a surprisingly simple update over an interestingly complex plan to attract new players, buyers and even esports fans. And hey – you get a new Hero out of the deal anyways! It’s certainly worth it for both sides, so if you don’t feel like making your own account, encourage some friends! It’s what Blizzard planned all along. 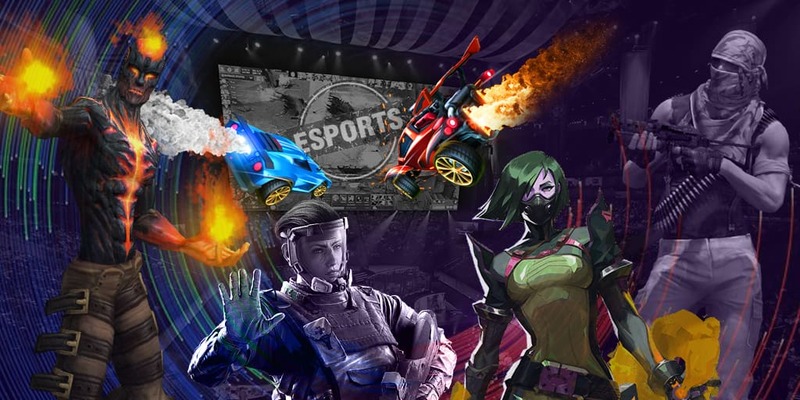 The latest updates egames & tournament news are here!